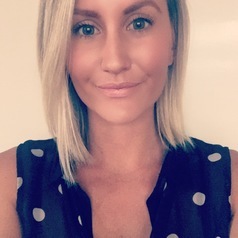 Kahlia McCausland is a Health Promotion Project Officer within the Collaboration for Evidence, Research and Impact in Public Health at Curtin University. Kahlia has worked on a number of projects, particularly in the areas of sexual health and working with marginalised populations. She has a Bachelor’s degree in Health Promotion and is completing a Master of Philosophy for which she was awarded a 2017 Australian Postgraduate Award.